Our new breakfast meals have arrived! Shop our Big Breakfast Bundles today! Decisions… decisions?? Pancakes or Omelette? Now you can start your day the right way with our Big Breakfast Bundle! It’s no surprise that breakfast is the most important meal of the day and with our BRAND NEW breakfast meals, you can ensure you get it off to the perfect start. Pancake lover? 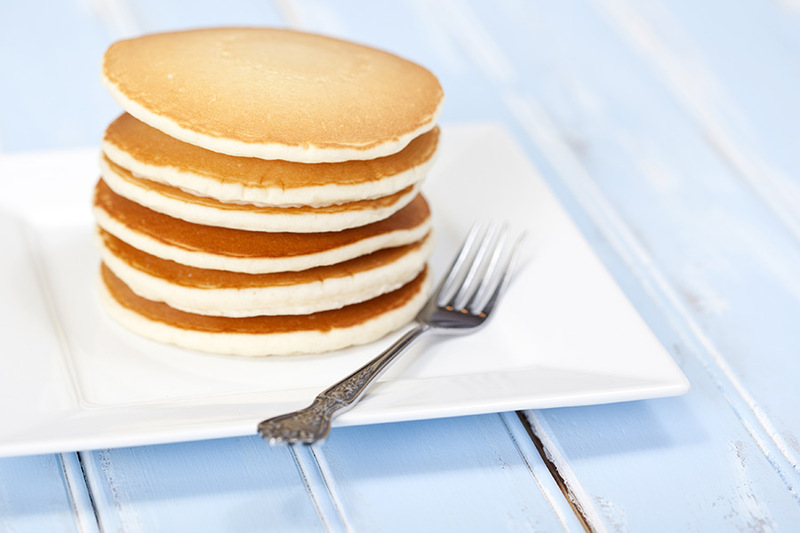 Enjoy an American style breakfast without the calories thanks to our Exquisite Maple Syrup Pancakes. Light and fluffy in texture, satisfy your sweet tooth cravings with the welcome addition of maple syrup for a naughty treat with none of the calories. How do you like your eggs in the morning? 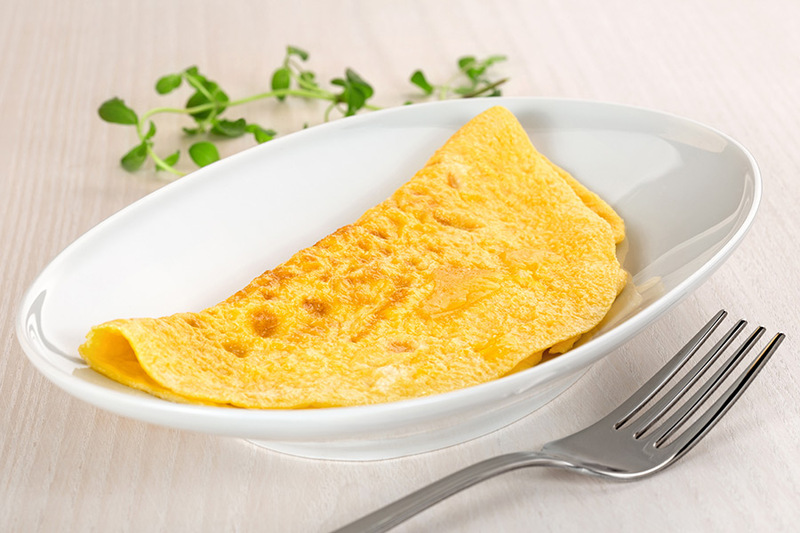 Whether it’s scrambled or an omelette, our versatile high protein Nourishing Egg Omelette will fill you up fast and keep those hunger pangs at bay. Hurry… Don’t miss out! Ends Aug 31st or until stocks last!